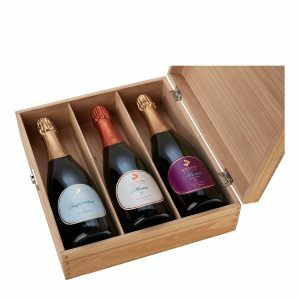 Exceptional Pinot Meunier Limited Edition. This wine is an elegant Blanc de Noirs with lime-citrus top notes flying over subtle orchard fruit flavours, underpinned by a purity and minerality that is both refreshing and deliciously easy to enjoy. 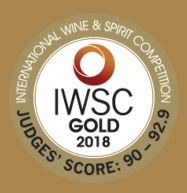 Meunier 2014 was awarded Gold by IWSC in 2018. 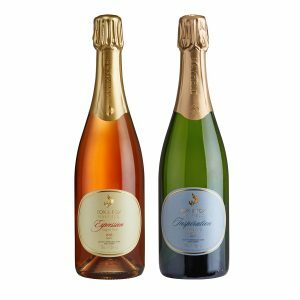 The wine is made from a selection from two separate Pinot Meunier parcels at our Lakestreet Vineyard. The Pinot Meunier grapes are normally a part of our Tradition Brut Blanc de Noirs blend, but when they shows exceptional quality we make them into a single varietal cuvée. subtle orchard fruit flavours, underpinned by a purity and minerality that is both refreshing and deliciously easy to enjoy. The wine is made from a selection from two separate Pinot Meunier parcels at our Lakestreet vineyard. 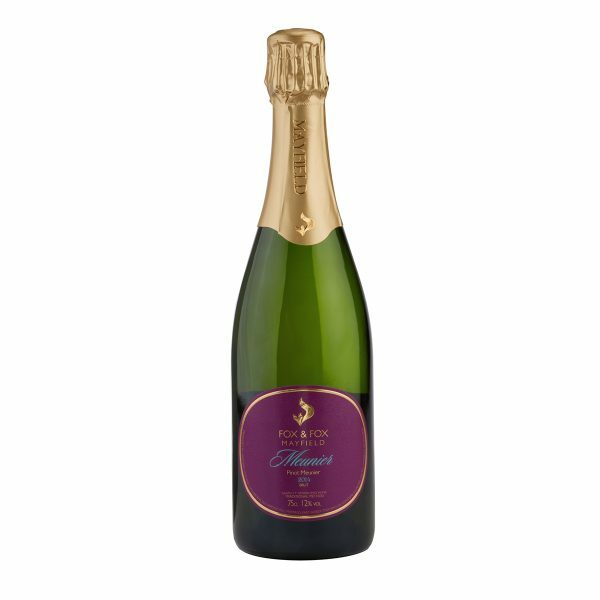 Normally a part of our Tradition Brut Blanc de Noirs blend, the exceptional quality of the Meunier fruit in 2014 persuaded us to make it into a single varietal cuvée. 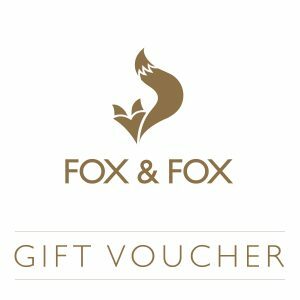 It is another good example of the top quality innovative wines that are being made by the creative team at Fox & Fox, at their two vineyards at Mayfield in East Sussex.